Nestled right on Fifth Avenue is the day spa to end all day spas. A facial at Tracie Martyn is a truly transformative experience and the spa has the cult following to prove it. 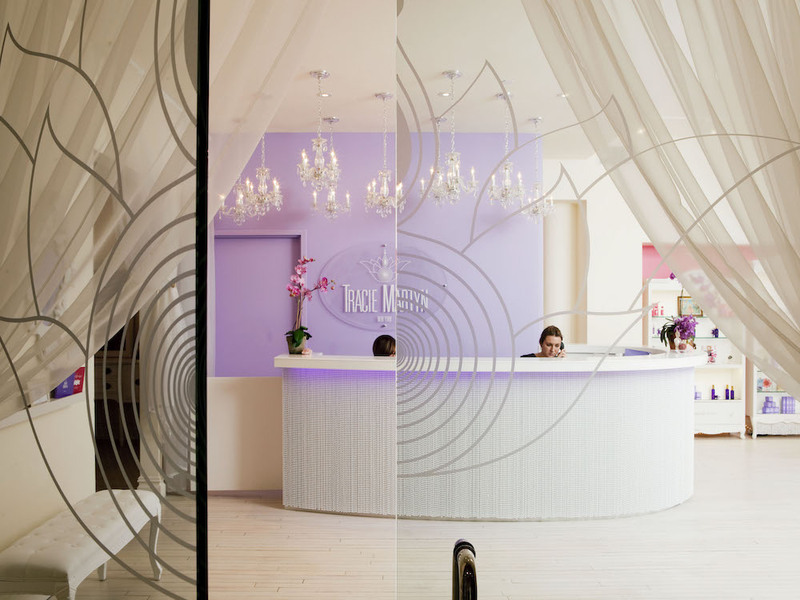 A-listers and royalty alike get their pre-event glow with the Red Carpet Facial, exclusively at the Tracie Martyn spa. This facial has become known as the gold standard for non-surgical anti-aging and is the go-to treatment for stars like Rihanna, Kate Winslet, and Julia Roberts. The first-of-its-kind facial was developed by celebrity facialist Tracie Martyn and skin nutritionist Marius Morariu as the best holistic, no-downtime alternative to cosmetic procedures like fillers and facelifts. Beyond Microcurrent Therapy with the proprietary Resculptor machine, exclusive to Tracie Martyn treatments, which emits a unique microcurrent to lift, firm, and contour with faster and longer-lasting results. From cleansing to moisturizing, the Tracie Martyn line of clean, green, high-performance skincare is used throughout the treatment. It’s so fabulous you’ll definitely want to take it home with you! As Kate Winslet once said, "Tracie's Resculpting Facial tightens up your skin so much you look like you've been on a two-week retreat to Thailand." Post-treatment, the skin is visibly lifted and firmed while cheekbones and the jawline are sculpted. The best thing about Tracie Martyn salon, however, is the impeccable customer service. Famous or not, all of the clients are treated like royalty.